Want to be in my new book trailer? Want to be in the book trailer? I’m working on the book trailer for In the Doghouse: a couple’s breakup from their dog’s point of view. I’m still a starving artist so you won’t be compensated, but you will get bragging rights, and your name will be in the credits at the end. I may not be able to use everyone’s pictures, but I’m going to do my best. 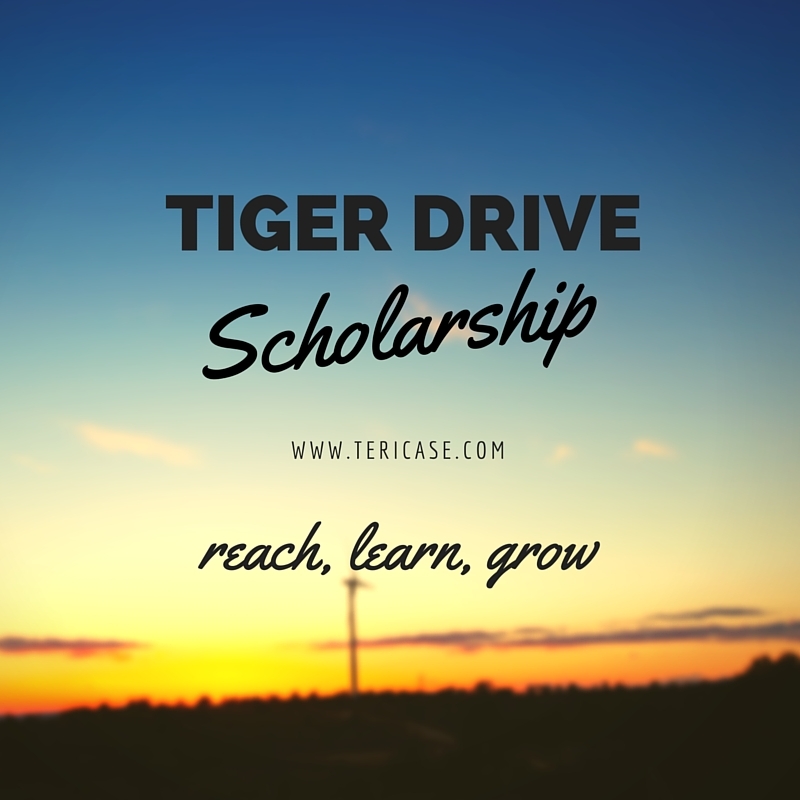 To send the picture, email it to me at teri@tericase.com or tag me on Facebook, Instagram, or Twitter*** And please feel free to share this newsletter with friends. Need some music to inspire you? Here is the song being used for the trailer of In the Doghouse. It’s called “Loves Gotta Look” by Zoetica. They gave me permission to use it for the trailer! Until next time, thanks for being you! Not subscribed to my newsletter? Subscribe here.